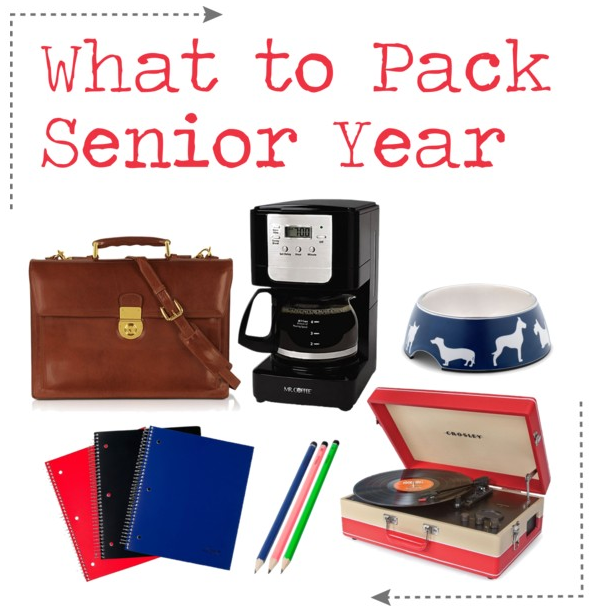 Whether you’re a nervous first year or confidently heading back for your last year of college, something everyone looks forward to is decorating their dorm room. And your room isn’t only a bedroom; it’s also where you host guests, eat dinner, and do your homework, so you want to make sure it looks great. So, to get you brainstorming here are some basic tips that will help you when planning your dorm’s décor. 1.) Use space effectively– Most dorms are not as big as we would hope and on top of that you are probably sharing the room with another person or even multiple people. For this reason, you need to learn how to use all of your space. One solution if you are in cramped quarters is to loft your beds meaning that you turn them into bunk beds. By doing this you will open up the room so much. Most schools allow this but if your school doesn’t you can always use risers to raise your bed higher than normal so that you can stack stuff underneath this way the rest of your room can be open space and not cluttered with clothes, shoes, and other things that can be tucked away. Overall, the best option is to keep changing the room until you find something that fits for both you and your roommate(s). 2.) Use fun colors– This is the time in your life where you can pair bright blue with neon pink and no one will say anything about it. Take advantage of it and try any new designs or colors you’ve always wanted to have in your room. Make the room representative of who you are and what you like and pick colors that you enjoy. Of course, you also don’t want your room to look too different so see what your roommate is doing and try to be cohesive. You definitely don’t need to match but having something that pulls the whole room together, whether it’s a color or a design, will make the room look more put together. 3.) Cover up blank walls– Most schools don’t allow you to paint or change the walls in your dorm and most are a dull white or crème color. Therefore, it’s necessary that you bring things to cover up your walls that also represent you. Posters of sports teams, bands, movies, etc. are all great ways to take up space on your walls and give them some personality. Also, stores like Target and Bed, Bath, and Beyond sell decorative hangings, like canvas pictures or fun clocks to hang on your walls. Another cheaper option is to print out photos of you and your friends and cut out clippings from your favorite magazines and make collages to tape up on your walls. 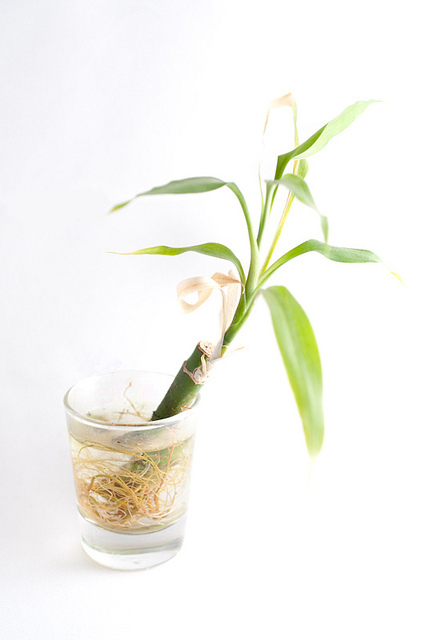 These will give you a sense of home and make the room feel a lot more personal. 4.) Use alternative lighting– The lighting at most schools are florescent lights that are bright and not flattering. They will be harsh when you don’t want to wake up in the morning and you definitely won’t be able to leave them on when your roommate wants to sleep and you have to study. A good way to get around this is to bring additional lighting so that you can use other lights when you can’t stand the fluorescents. To save space, many people get desk lamps that also have places for you to store all of your office supplies like pens and notepads. Another creative alternative is to string up white Christmas lights around your room. It will give the room a happy feel all year round and the light feels very natural, unlike the fluorescents. 5.) Be creative and experiment– The great thing about getting to live at a dorm is you can do whatever you want to it (within the rules) and no one can tell you no. So be creative and try different ideas. If it doesn’t work then it’s not a big deal but if it comes out great you may start the new craze in your school. So try different things and just remember to make sure that overall your dorm décor represents you! 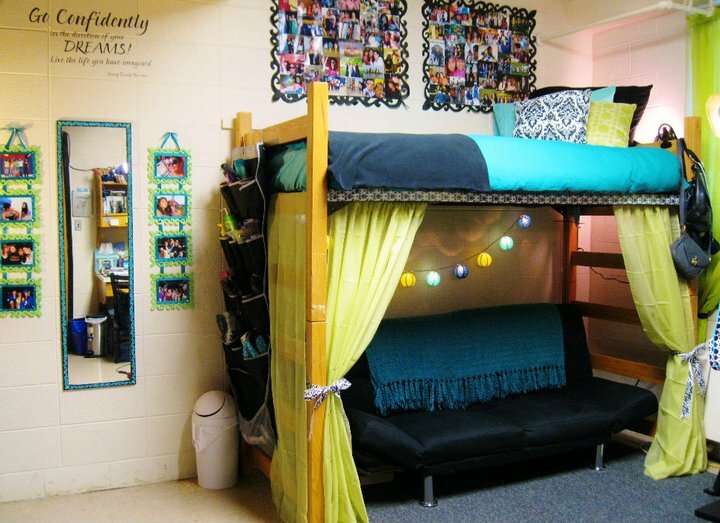 For more ideas and other dorm decorating website check out the GradGuard Dorm Ideas board on Pinterest!